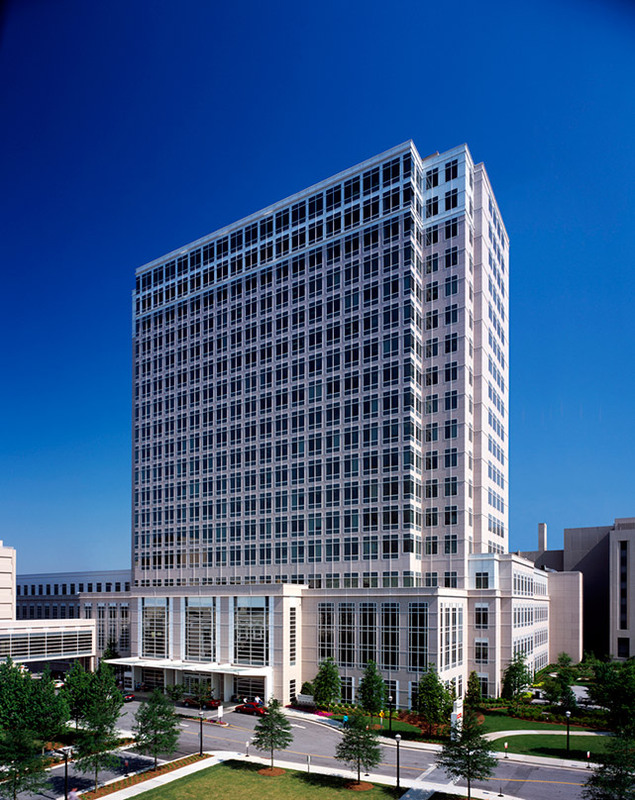 The expansion of Emory University Hospital Midtown more than doubles the size of one of the Southeast’s largest and most prominent hospitals. 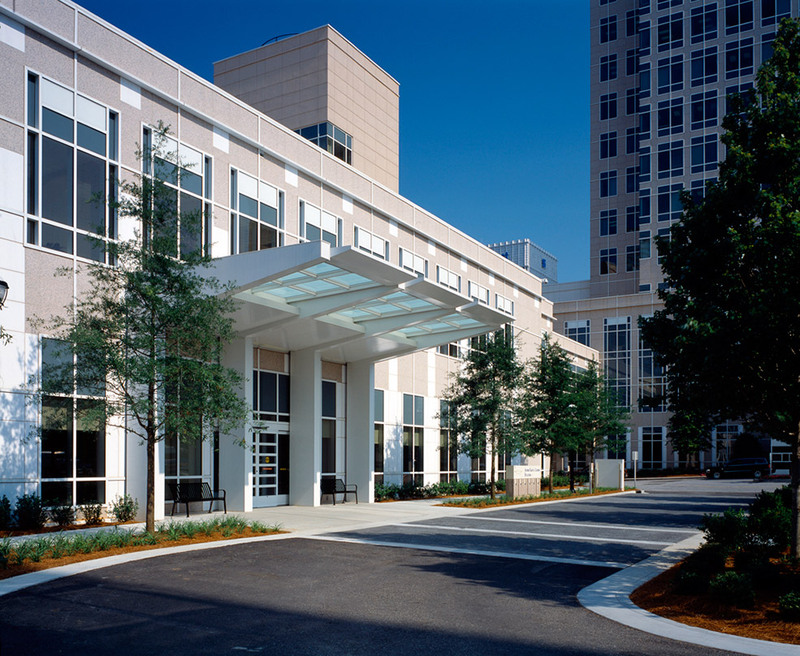 It includes a diagnostic and treatment clinic, medical office tower and a low-rise oncology wing. A glass-enclosed conservatory serves as the front entrance to the complex, with public lobbies, waiting areas and cafés integrated into an interior garden. 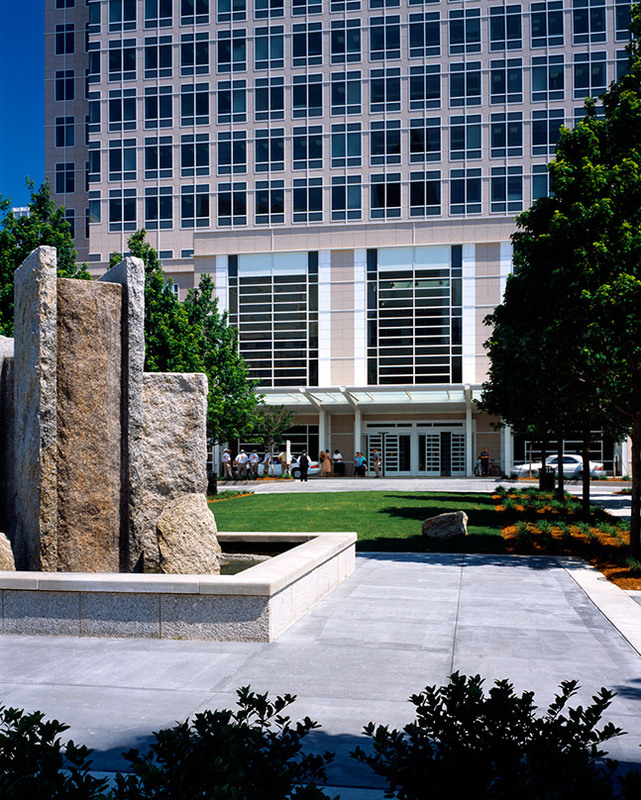 Waiting areas and other public spaces line the perimeter of the building where patients, visitors and staff can enjoy light and nature and the sight of people passing through the public garden. 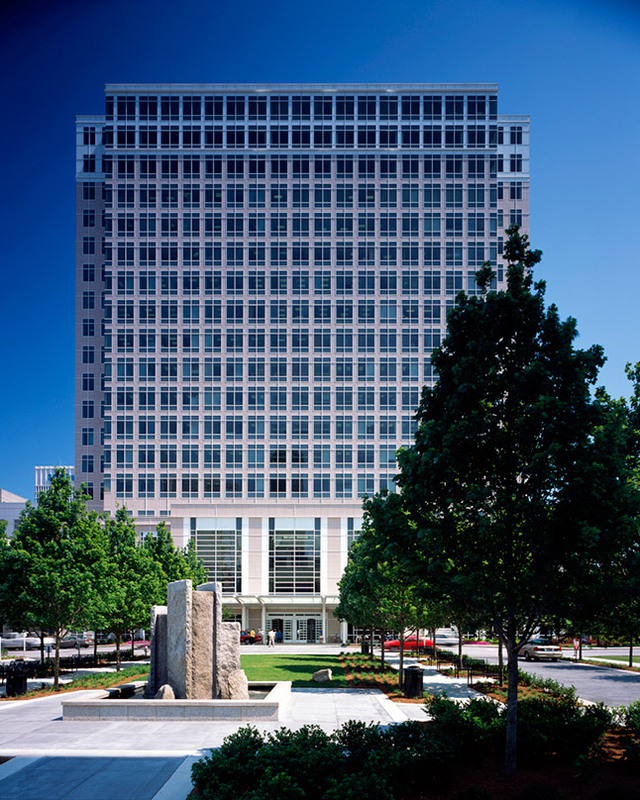 The building’s form and granite and glass enclosure relate comfortably to the local neighborhood. The L-shaped complex maintains the street grid and shelters a large formal garden plaza.